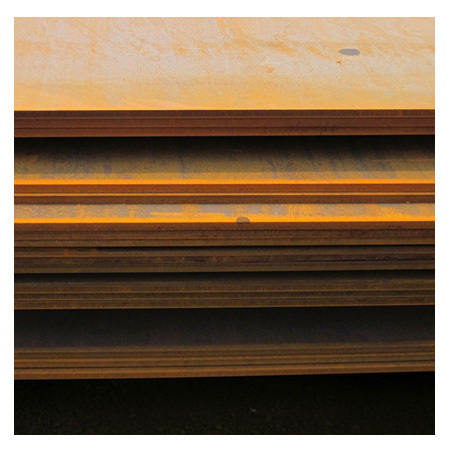 ﻿ Corten Steel IRSM 41-97 Plates, IRSM 41-97 Corten Steel Plates Exporter. 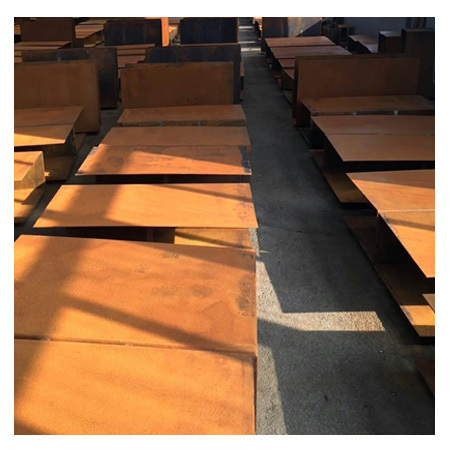 IRSM 41-97 Abrasion Resistant Steel Plates, Corten Steel IRSM 41-97 Plate, IRSM 41-97 Steel Plate Manufacturer, IRSM 41-97 Weathering Steel Plate Stockist, Corten IRSM 41-97 Plates Supplier. Today with the availability of latest technology has helped numbers of producers producing IRSM 41-97 Corten Steel Plates of good quality. Amco metals are popularly known as the reliable producer, trader, stockiest that is having many admirable features. The features are longer life services, high tensile strength, commendable dimension accuracy, pitting resistance, rugged construction. The admired customers will get the product at prominent rates. Today the commercial and industrial business is depending upon the steady, reliable and cost-effective delivering of the corten plates. This is for ensuring that financial and target aim is easily met devoid of cost negotiating and superior quality of products. The producer can buy it at affordable rates and enjoy more features like easy to apply, channeled by specialist, precise dimension, resistance to durability, ensure to give full satisfaction etc. The dimensions of Corten Steel IRSM 41-97 Plates are ASTM, ASME, JIS, DIN, EN etc. If talking about the size, shapes, length, wall thickness, it is varying differently as per the demand of the buyers. The finishes of it are the hot rolled plate, SATIN, cold rolled plate, 2D, 2B, BS N08 etc. The hardness of it is hard, spring hard, quarter hard, half hard etc. Before IRSM41-97 IRS-M41 Hot Rolled Steel Sheet gets dispatched from the industry thorough stage wise inspection is performed. Also, few tests are given high value like PMI test, IGC test, hardness test, flattening test, flaring test, chemical test and mechanical test etc. The product is quality approved of various industry standards by the right quality specialist. Just buy it from the best dealer to have the profitable deal. 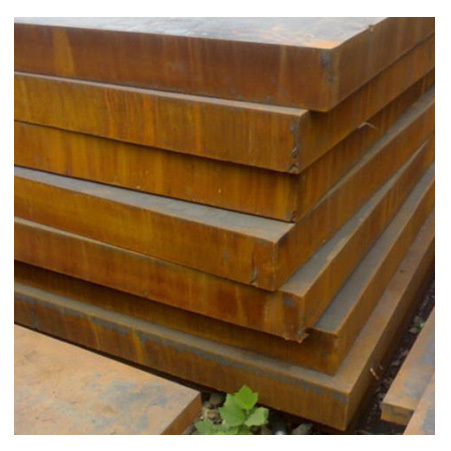 IRSM 41-97 Structural Steel Plates, IRSM 41-97 Corten Steel Cold Rolled Plate, IRSM 41-97 Plate, High Tensile IRSM 41-97 Steel Plates, Corten Steel IRSM 41-97 Corrosion Resistance Steel Plates, IRSM41-97 IRS-M41 Hot Rolled Steel Sheet Supplier in Mumbai, India.